On Aug. 30, NSPA awarded the 2017-18 Round-Up yearbook, “Much More Than”, the All-American Rating. Staff members are especially proud of this recognition as they said this edition of the yearbook was very detailed. 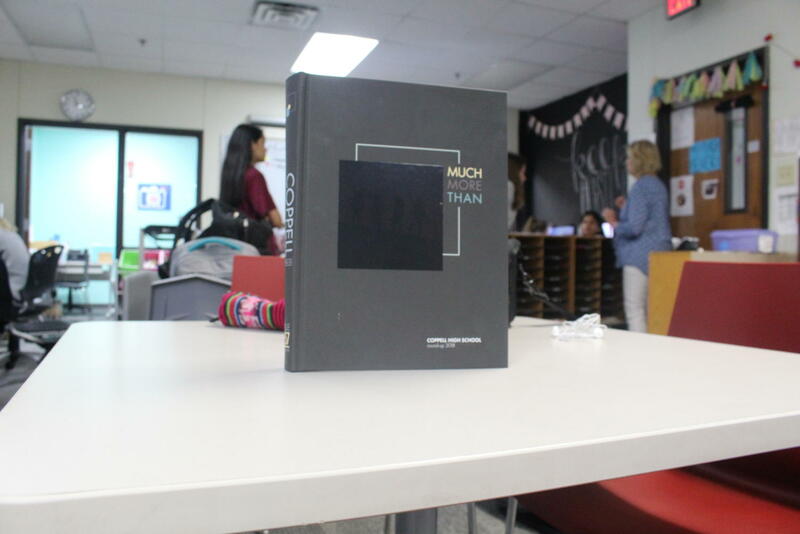 On August 30, the National Scholastic Press Association (NSPA) awarded the 2017-18 Round-Up yearbook, “Much More Than”, the All-American Rating. Every year, adviser Sallyanne Harris submits the yearbook to receive a rating. The All-American Rating has only been achieved twice before for the Round-Up, and is the highest rating possible. The All-American Rating was well-earned, as last year’s yearbook was one of their most difficult to make. 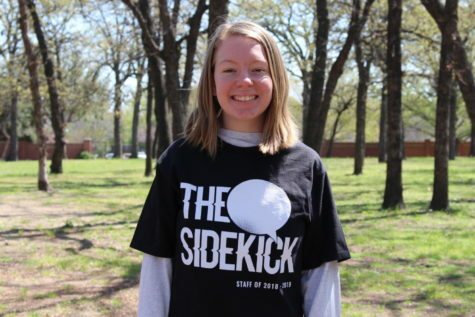 “[The hardest part of making this last yearbook] was all the details of it, it was a very detailed book, and we tried really hard to cover the diversity and different sections of our book as well as we could, and that took a lot of time and effort,” said senior Grace Pittinger, managing editor of the people and seniors section. The award has shown staffers that what they are doing ultimately pays off. “Knowing that all your hard work paid off and knowing that we received an award that supports that made it a nice experience,” junior staff member Michelle Moller said. For this year’s yearbook, the staff is aiming even higher. “I am really looking forward to the amount of say we have in this book, because the top editors are some of my best friends, and we all get to work together to make a beautiful book,” Pittinger said.